Sound quality almost always correlates to price, but with these diamonds in the rough, you won’t have to break the bank for a good music experience. Whether you’re using these speakers on their own, or adding them to be a part of your home theatre or sound system, they won’t disappoint. 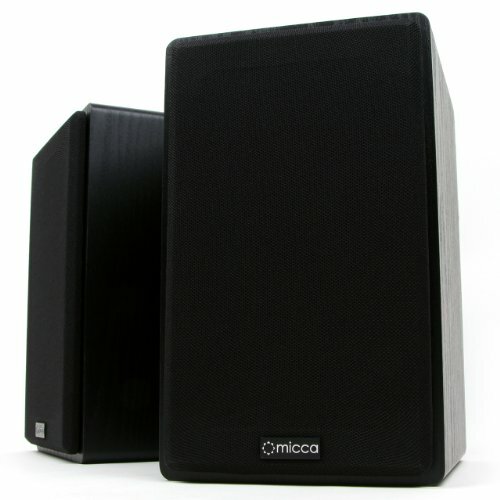 If you want style on a budget, Micca’s MB42 speakers have got you covered. Faux wood-grain finish and a compact size make them look sleek and never feel out of place. The sound quality is decently solid for the size and the price, although if you want to really rock the house with some deep bass it’s better to splurge on the MB42X rather than the MB42. The Polk Audio T15 speakers are designed to be a part of a home theatre, and it’s easy to see why. It feels sturdier and heavier than most speakers in this price range, and has basic but real crossover for the best movie experience. Pushing them too hard will cause the sound to muffle very slightly, but for average movie viewer, you can’t beat the price for these. This little black box looks unassuming, but don’t be fooled - it is by far the best sounding mini Bluetooth speaker you can get for this price. 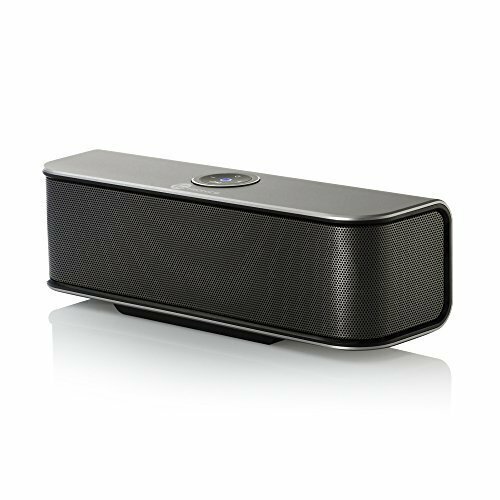 It has two 3W audio drivers that balance everything well without any distortion, so you can max the volume indoors and out for crisp, natural sound. Taotronics is well-known for their high-quality wireless products, and these speakers don’t disappoint. They maintain a solid Bluetooth connection between multiple types of devices up to 30 feet away. 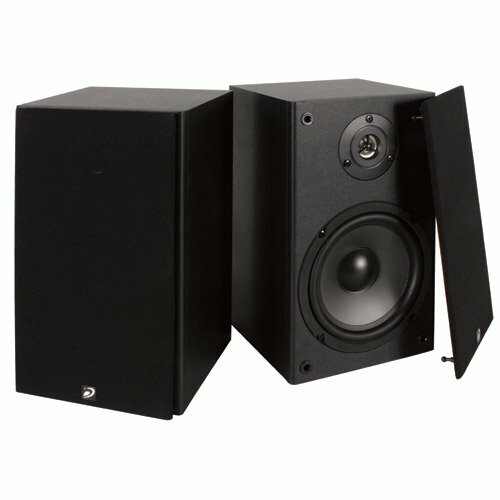 These speakers are great for putting on your desktop and improving your gaming or home theatre experience. Their sleek design and high specs ensures satisfaction when they are used as high end speakers for all kinds of media consumption. 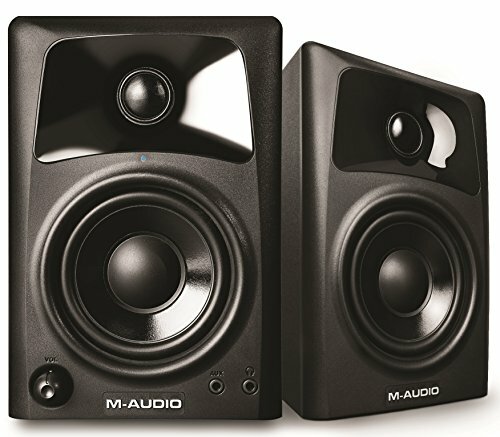 While they are marketed as an entry-level professional studio monitor, they are in the lower end of monitors, and not recommended for professional sound design. 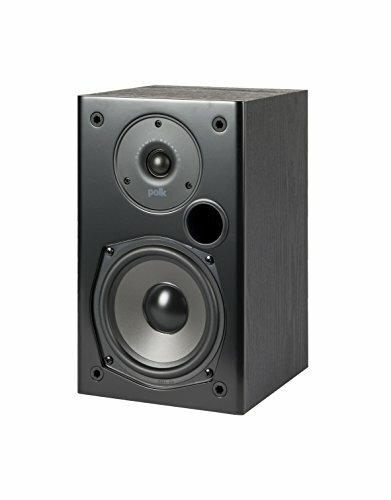 Dayton Audio’s speakers are well-known budget-friendly products that are able to go head-to-head with speakers two and even three times the price. They aren’t the sexiest speakers design-wise and they won’t satisfy a picky audiophile, but they are absolutely the best in their price range. For the best sound quality, spend a little extra and get the B652 speakers. These are a little larger than the cheaper B452s and pack a much bigger punch.